In a submission made before the Supreme Court, the Central Government said that it wants to stop funding NGOs that do not submit their balance sheets of last three years. Thereafter, the ASG submitted that he would submit a memo regarding the same with Court’s permission. Granting him the permission, the Apex Court said that the contents of the memo may be incorporated in the order that will be passed by the Court on the next date of hearing. The Court was hearing petition filed by ML Sharma, who had sought an enquiry against Hind Swaraj Trust, an NGO of Anna Hazare. However, the Court had expanded the scope of the petition and ordered an enquiry against all NGOs. The CBI had also submitted to the Court that in its enquiry it has found out that out of 22.4 lakh NGOs in 20 states, only 2.23 lakh have filed their balance sheets. 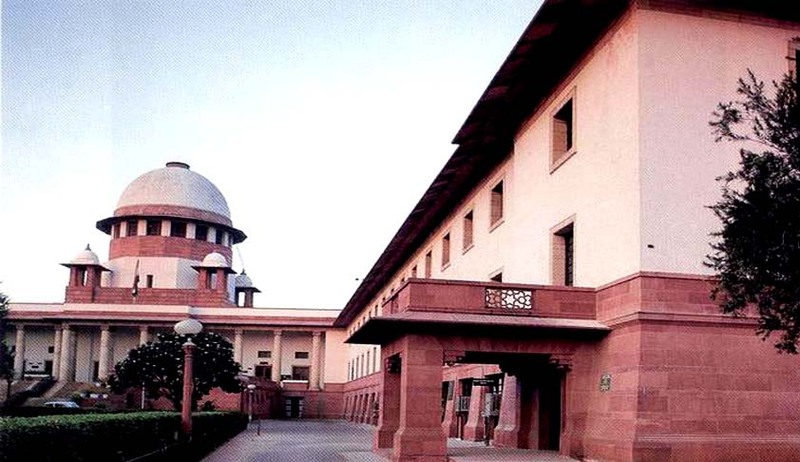 The Apex Court also issued notice to the state of Tamil Nadu and Telangana, asking why the details regarding NGOs have not been provided to the CBI. Reportedly, between 2002 and 2009 the Central government and state governments released an average of Rs. 950 crore per year to NGOs. Between 2010-2013, NGOs received more than 3.2 billion dollars from abroad. In the National Capital Delhi, only 50 of the 5,684 NGOs have filed proper records whereas compelte information is yet to received from many states including Andhra Pradesh, Arunachal Pradesh, Haryana, Karnataka, Madhya Pradesh, Chhattisgarh, Odisha and Delhi. CBI has sought three months for completing the compilation. Reportedly, the Court also said, “If the CBI can probe murder cases then why not probe against NGOs? You can do so many things, you do it also." The data that has come from various states also presents a sorry figure, out of 5, 48,148 NGOs in UP, only 1,19,000 have filed balance sheets. In West Bengal, out of 2, 34,000 NGOs, only 17,089 file statements.